What would you ask the characters in the Christmas story? 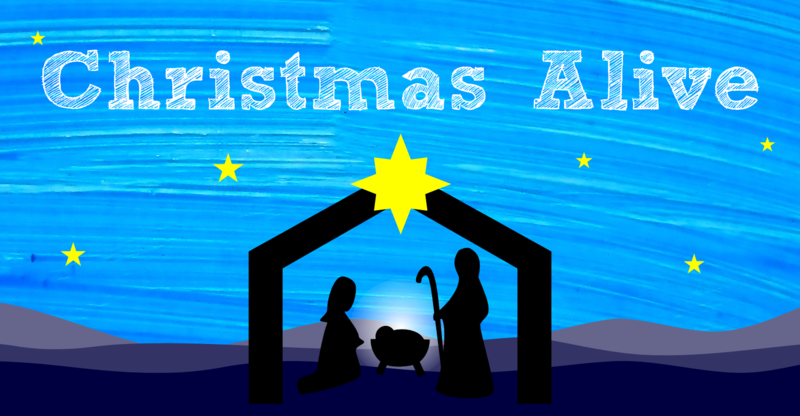 If you haven’t visited our online nativity Christmas Alive yet, please take a few minutes to explore the Christmas story, and relive this 2000 year old tale, of a baby whose birth promised hope for those who had no hope. Along the way, you have the unique opportunity to interact with the characters: leave questions for them, and they’ll come back to you with answers. 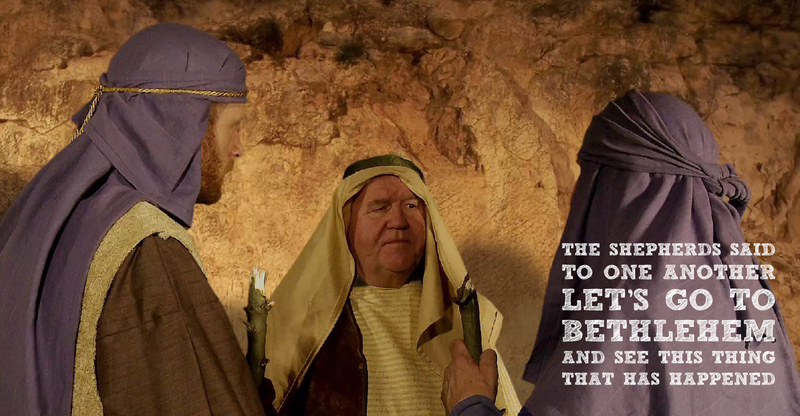 So please watch our series of short videos, and hear from Mary & Joseph, the shepherds, and King Herod, and explore the Christmas story by interacting with the characters. Mary and Joseph – a couple expecting their first child, isolated by their family, left out in the cold to sleep with the animals. The shepherds – a group of people on the margins of society, treated as dirty and looked down on by everyone, yet chosen to be the first people to meet the newborn king. 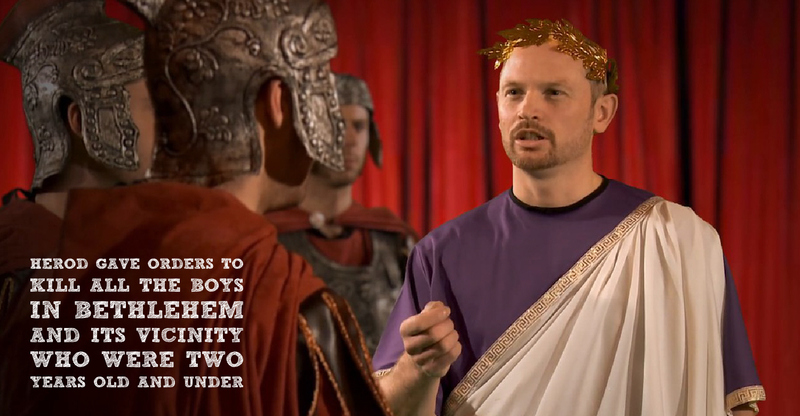 King Herod – one of the most powerful people in the country, yet worried about the birth of a baby in a small village.